Driverless Cars - As usual, Japan gets them first! Japan's Ministry of Land, Infrastructure, Transport and Tourism (MLIT) had a discussion in the aim of the practical use of automated driving technologies in Japan June 27, 2012. 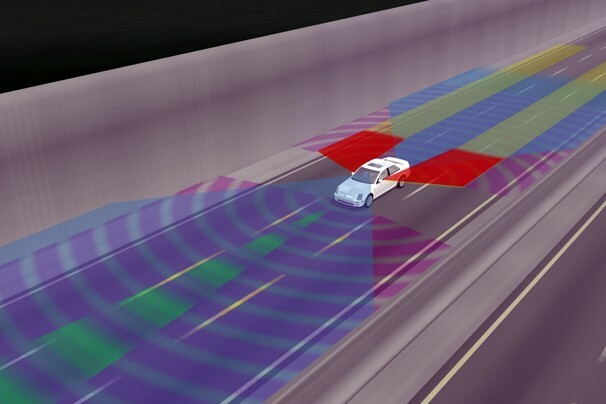 MLIT plans to clarify the issues related to automated driving and compile an interim report by March 2013. This is the first time in the world that a ministry or an equivalent government organization has started to seriously consider the introduction of automated driving, MLIT said. On the same day, MLIT organized the "1st Discussion on Autopilot Systems." In a report that the ministry published in March 2012, it said that it aimed to put automated driving into practical use in the early 2020s. And the discussion took place based on the report. The ministry plans to have a discussion on this issue bimonthly.